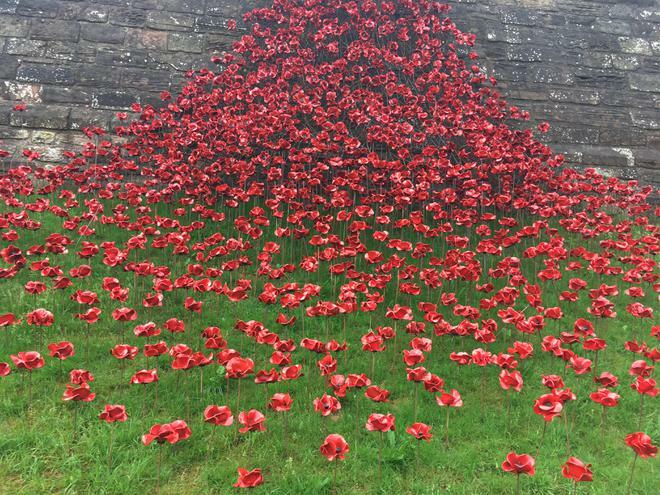 During 2014, the Tower of London housed the installation ‘Blood Swept Lands and Seas of Red’. 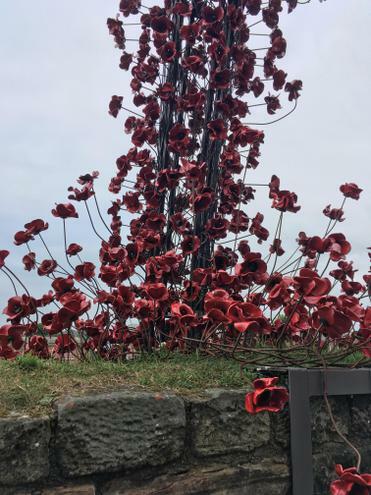 Each poppy in the sculpture represented a British or Colonial life lost at the Front during the First World War. 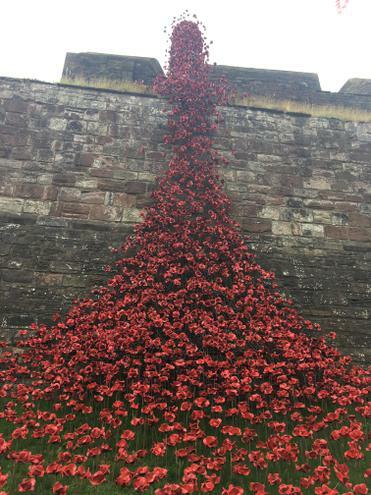 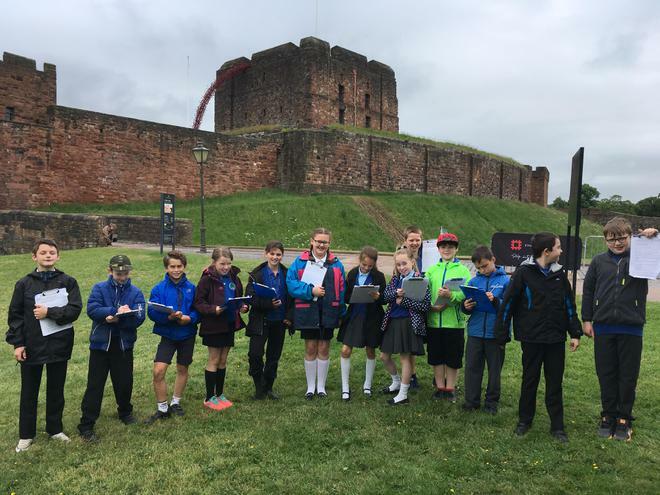 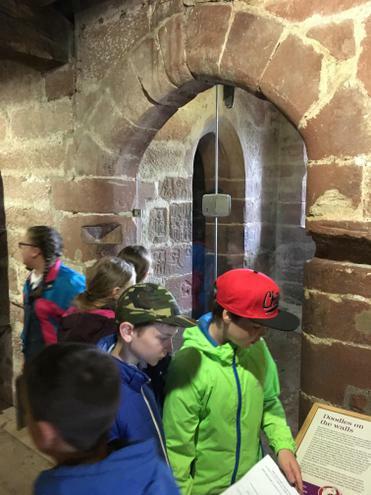 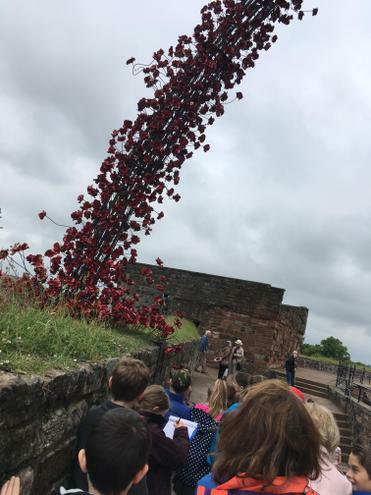 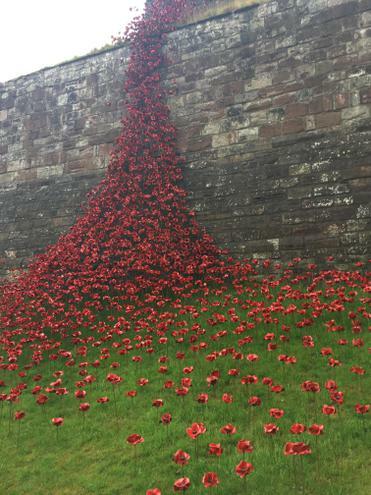 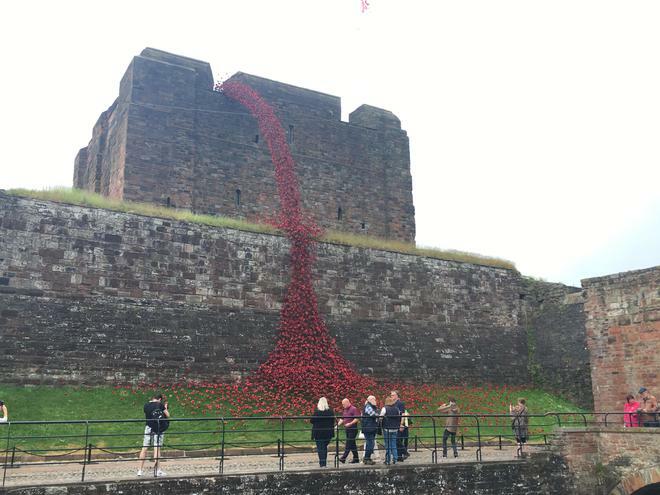 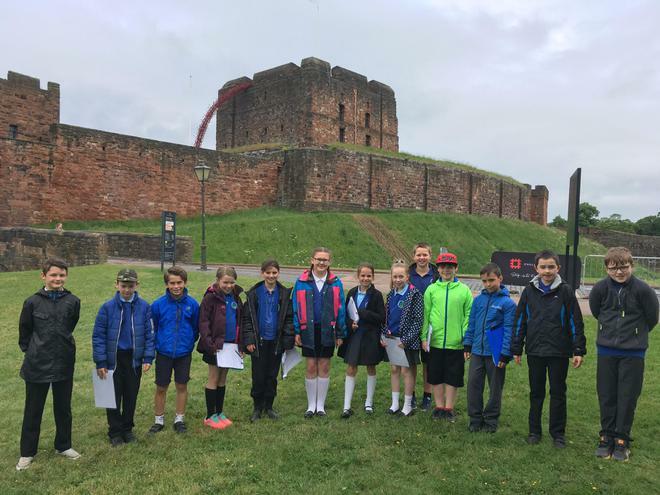 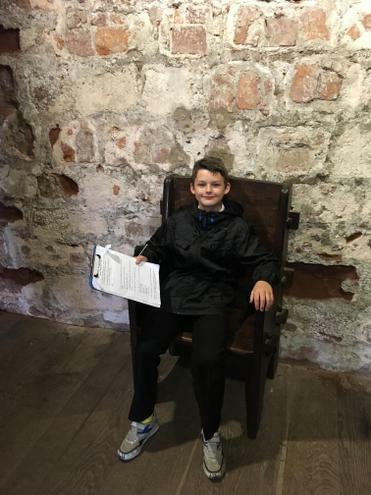 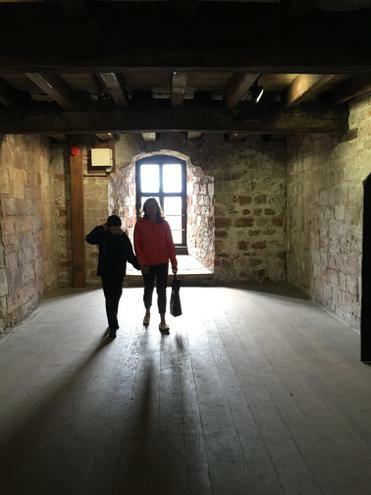 The installation is now touring the UK and we were lucky enough to visit Carlisle Castle, while it housed the sculpture, to view the ‘Weeping Window’. 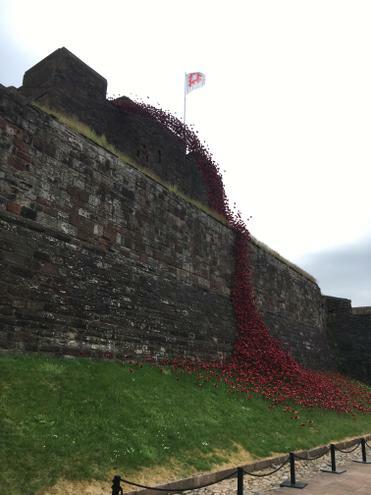 This sculptural element of the original piece is a cascade comprising several thousand handmade ceramic poppies seen pouring from a high window to the ground below. 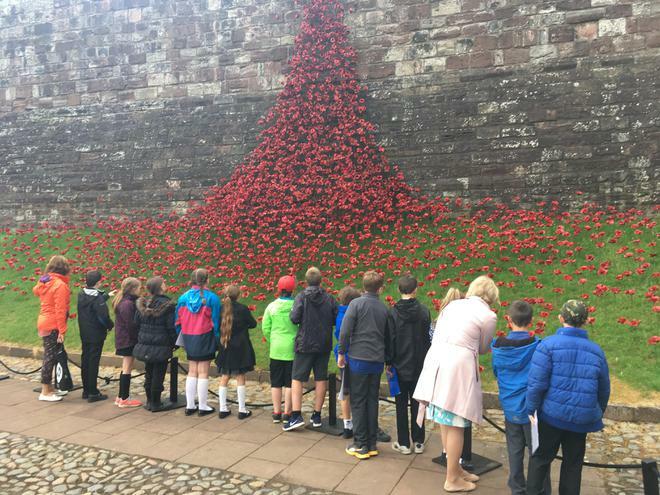 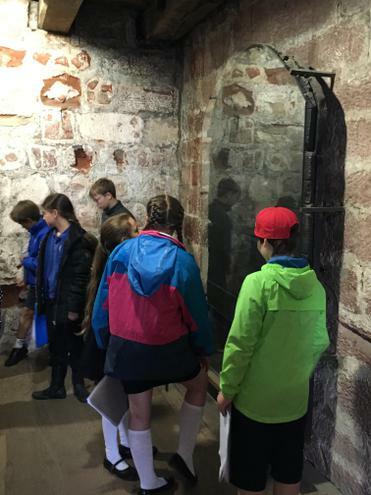 Following our visit, we reflected on the impact of conflict during both World Wars and in today’s society. 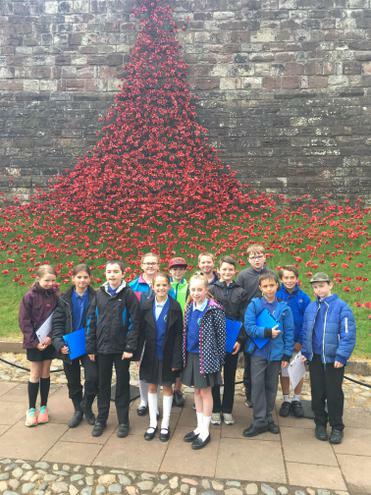 In response to the artwork, we worked with our peers to write some poetry.